Biknervala is a name with 100 years of experience in ethnic Indian food specially sweets and snacks. 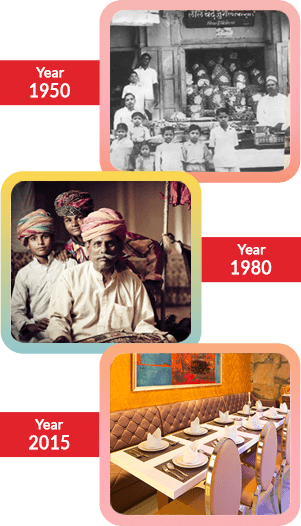 A prominent family hailing from desert town Bikaner in Rajasthan State of India, inherited vast treasure of recipes of traditional Indian sweets, snacks and spices. New technologies helped their forefathers to develop and perfect these traditional recipes over several years. Traditional Indian food with sweets & snacks is riding on a high wave of popularity. Bikanervala is now a household name in India and is enthralling millions with traditional Indian food through more than 40 outlets in India.